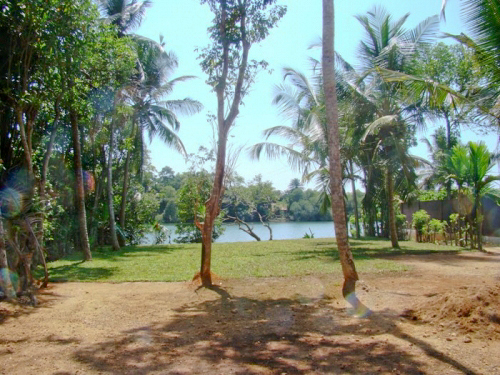 Beautiful 27 perch land bordering the unexploited lake of Rathgama within 10 minutes reach to Hikkaduwa in the north and a 20 minutes drive to Galle city in the south. 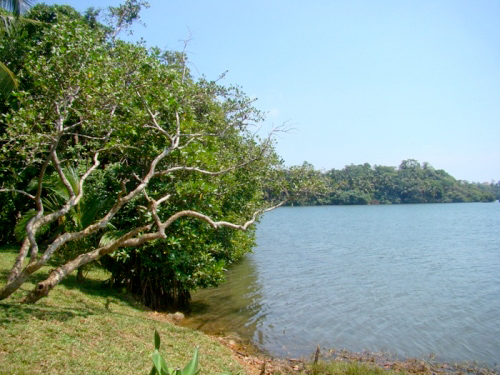 A quiet and peaceful area abundant with trees and mangroves creating a heaven for birds. 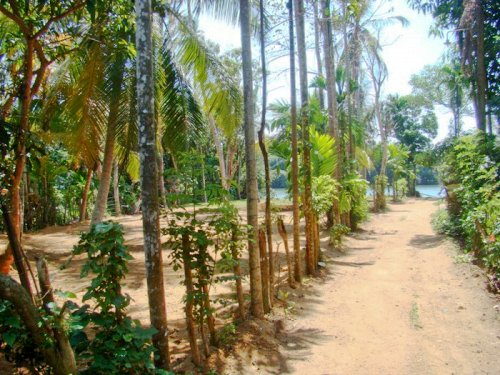 In addition this rectangular shaped land comes with a neglected 1 bed room apartment facing the lake, equipped with basic amenities such as electricity and pipe born water. 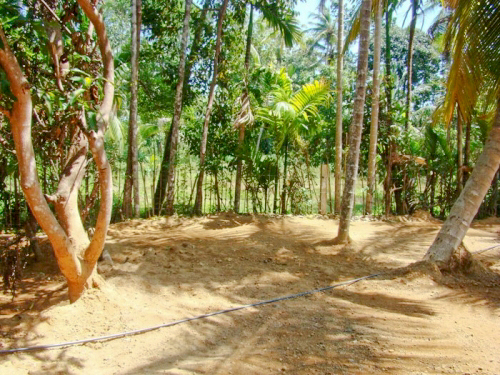 This plot of land is ideal to be developed as a private bungalow. 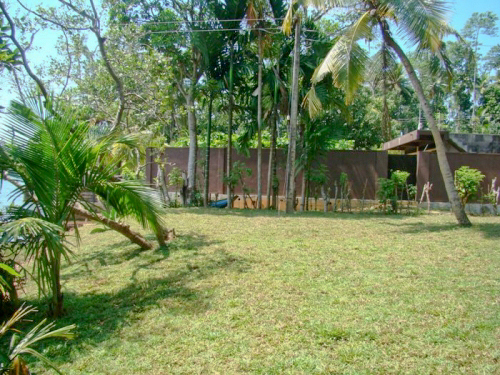 This is a nice small spot with elevation and thus a great view. 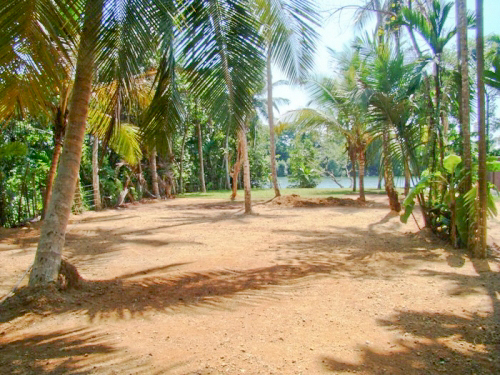 Keep the existing construction and maybe build an additional and a bit luxurious bungalow closer to the water. Well worth the money!